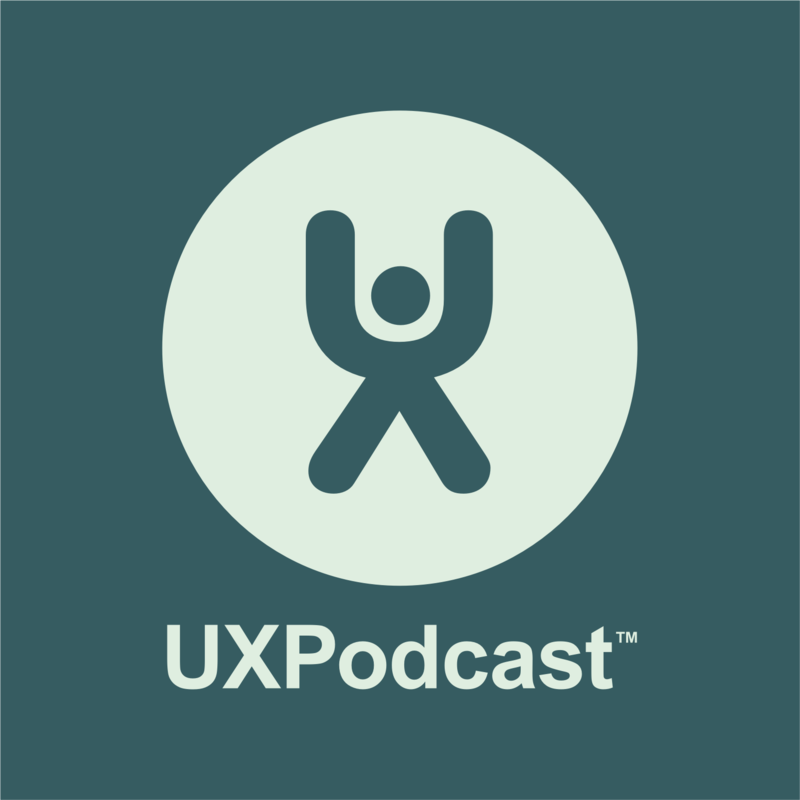 Form and survey specialist and author Caroline Jarrett joins us on this episode of UX Podcast. Unsurprisingly we chat about surveys and forms beginning with the subject’s roots in data capture and motion studies. Amongst other things we talk about the four steps involved in answering a question and problems such as non-response error and coverage error.